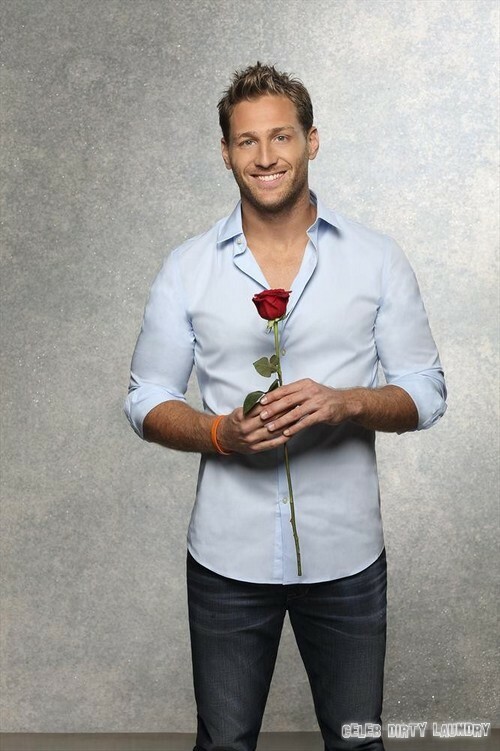 The Bachelor 18 Juan Pablo Galavis has just made a big giant mistake. Juan Pablo told The TV Page that he is against having gay or bisexual Bachelors starring on reality TV as it is “hard” for children and families to see this. Juan Pablo also threw in that gay people are more perverted. So not only does our Bachelor think that gay and bisexual people should be suppressed and not exposed to the general public but he is also convinced that they are “perverted.” How would he know this? “I don’t think it is a good example for kids to watch that on TV,” he told me while promoting the show at a network party in Pasadena, Calif.
Juan Pablo also said “I don’t think it is a good example for kids to watch that on TV,” while he was pimping The Bachelor at a network sponsored party. So what will ABC do about this? Does Juan Pablo represent ABC? Does he speak for them? Are the views expressed by their big star representative of ABC’s family values? More importantly, where does this deadbeat dad, this philandering former soccer player, come off opening his ignorant mouth about matters that are none of his business? Do we need to hear that The Bachelor thinks that gays are “more perverted?” Is Juan Pablo preparing for a guest spot on Duck Dynasty?